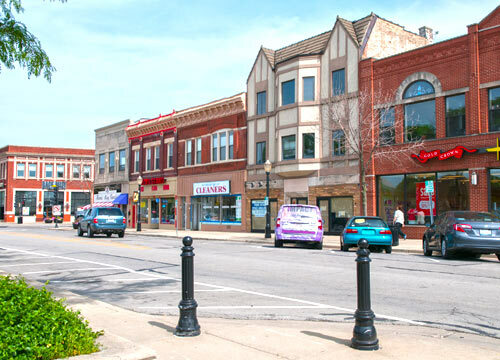 Buying or Selling a House In and Around La Grange Illinois? With settler roots as far back as the 1830’s La Grange is a village that is rich with history. Founded in 1879, La Grange became known as “the garden spot of Cook County”. With La Grange’s Historic District being added to the National Register of Historic Places in 1979, you will see beautifully maintained and/or restored homes and public buildings throughout. Despite this distinction, the Village is nestled amongst modern conveniences, and just over 15 miles from Chicago’s Loop. Located within 25 minutes from Chicago O’Hare & Midway International Airports via Chicagoland’s network of highways. With new businesses falling in love with La Grange and either relocating or opening afresh, fairs and festivals throughout the summer, new facilities opening and events occurring with the park district, nearby forest preserves for the nature enthusiast, brief train rides to the bustling city, and all this in a single village! It’s easy to see why La Grange is an area that continues to attract new home residents each and every year. Knowing the history of this pocket of Cook County, it’s easy to see why Nancy Miller chose not only to settle in as an area resident for over 20 years, but also why she proudly represents La Grange as a Realtor for over 25 years. Partnering with Coldwell Banker Residential Brokerage along Hillgrove Avenue, Nancy works in the very heart of Historic Downtown La Grange. As a continued gathering place for local residents it’s not uncommon to see people stopping on the sidewalk as they approach a familiar face for a quick conversation. The collection of shops and diverse restaurants draw visitors from neighboring towns on a regular basis. La Grange’s NEW Fitness Center! 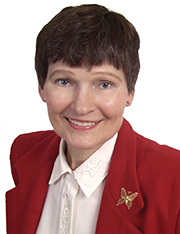 Nancy Miller knows and sees all this as opportunity for her clients. Whether they’re buying or selling a home, Nancy is not often surprised when conversation leads to something new that a customer or client recently discovered in La Grange. If you’re relocating to this wonderful area, you owe it to yourself to give La Grange a view. If you’re transferring away, you already know that you’re always welcome back!